Small businesses drive the American economy. Of the estimated 27 million business in the United States, 99% fall under the U.S. Small Business Administration’s definition of small businesses (businesses with fewer than 500 employees). 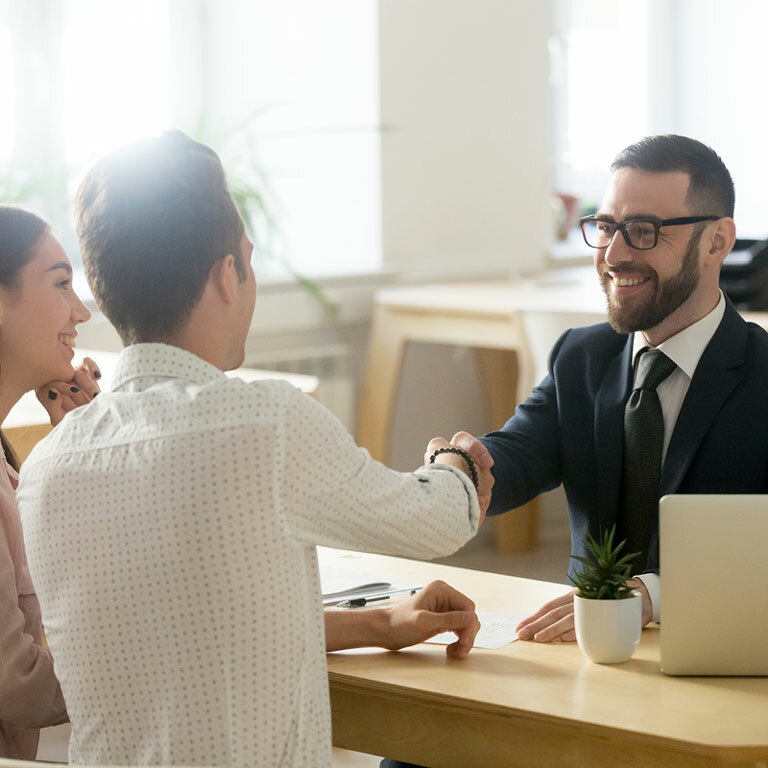 Most small businesses will experience a change of ownership through either a transfer of its assets or stock at some point during the life of the business.